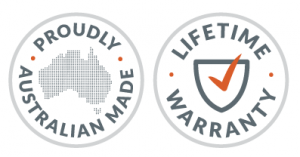 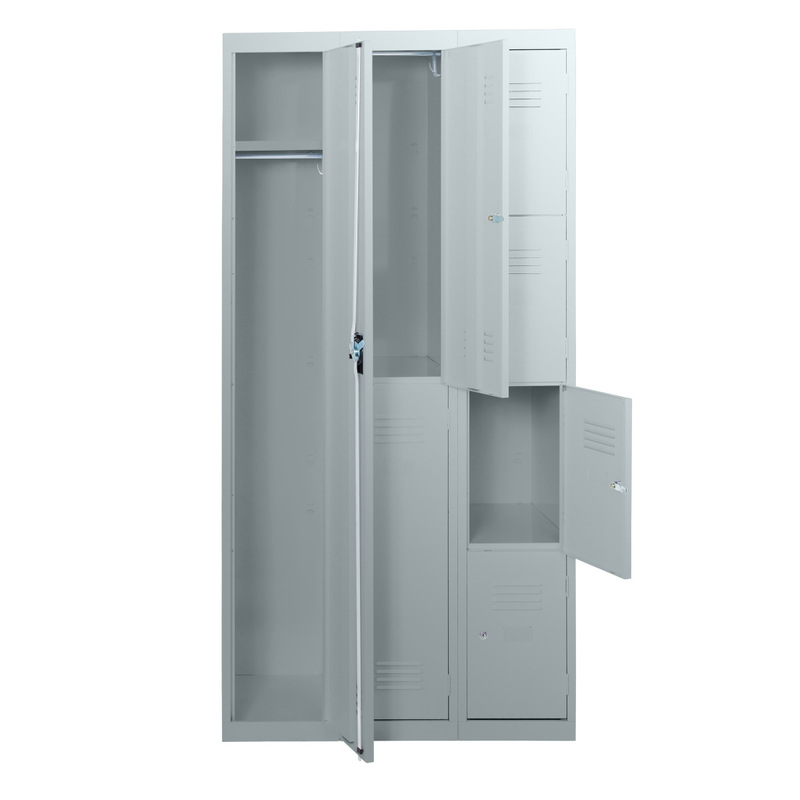 We offer a diverse range of Australian made metal lockers, from standard single-tier lockers, to specialist oversized utility lockers, and everything in-between. 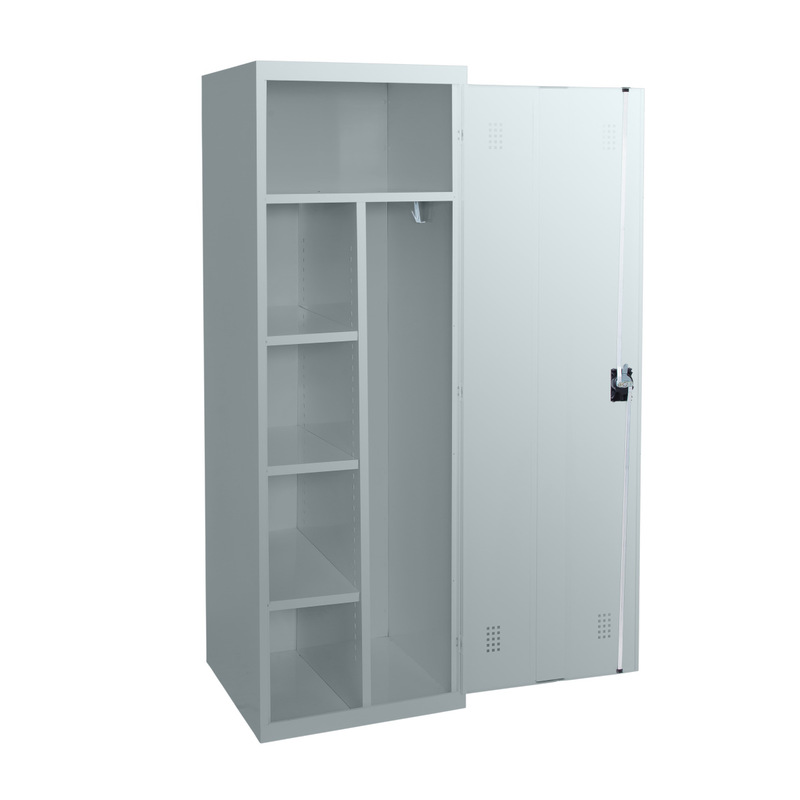 High-quality powder coated steel locker storage built tough. 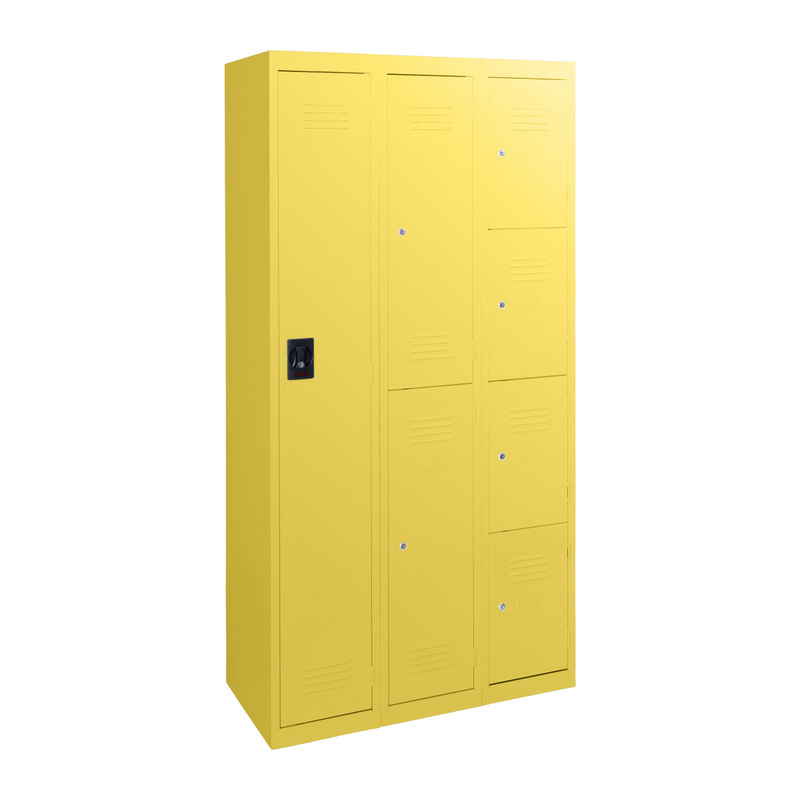 All locker bodies are a one-piece construction with a fully welded top and base. 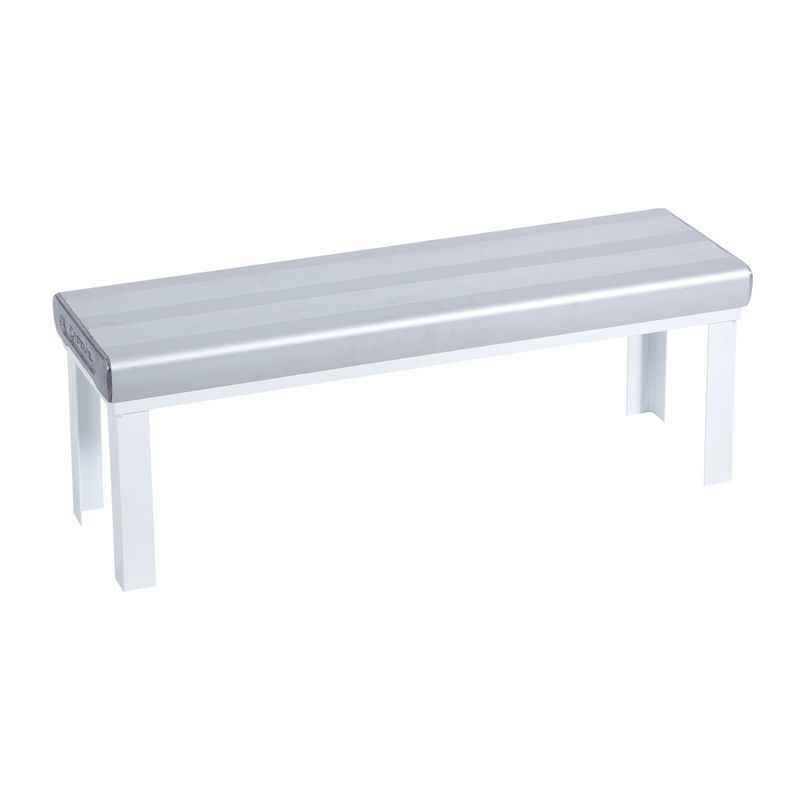 Designed for schools, healthcare, fitness, leisure and sports centres, hotels, retail, warehouses, corporate buildings, transport hubs and more. 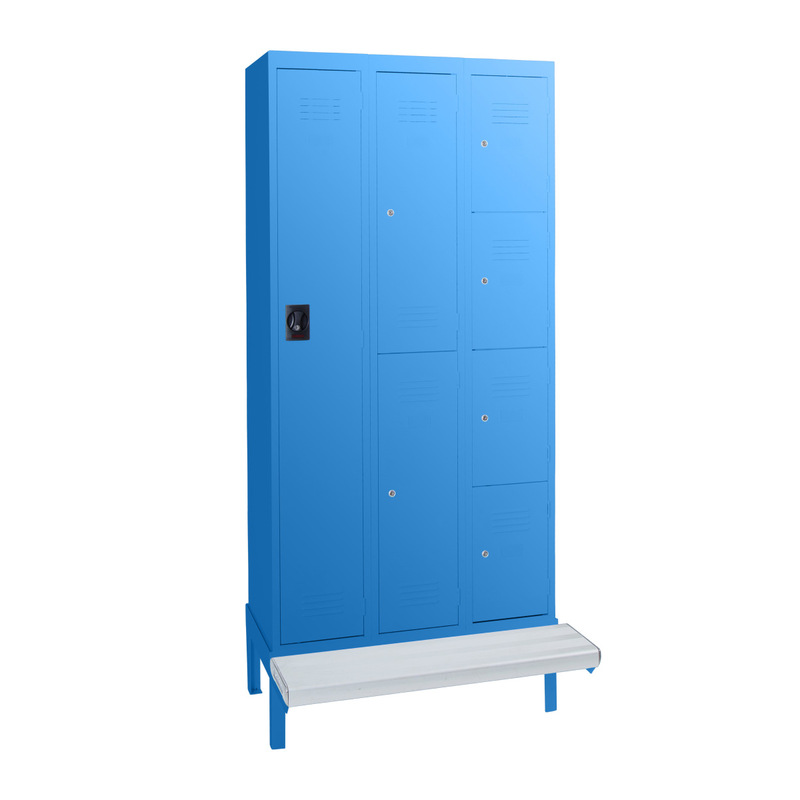 All of our metal lockers can be customised with accessories or additions to improve and enhance your storage needs. Ask our qualified team about alternative locking systems such as Smartcard, electronic pin, combination, coin return/release, padlock, additional shelves, locker stands and multi-colour available on request. 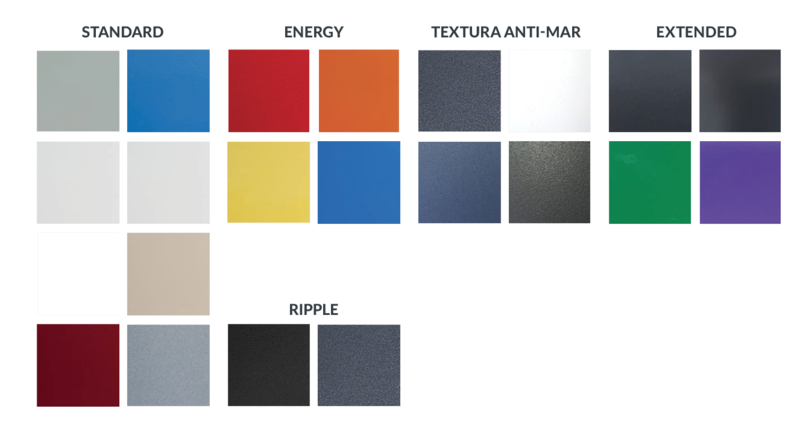 A quality powder coat paint is electro-statically applied and then baked to the galvanised metal surface to improve the durability and finish. 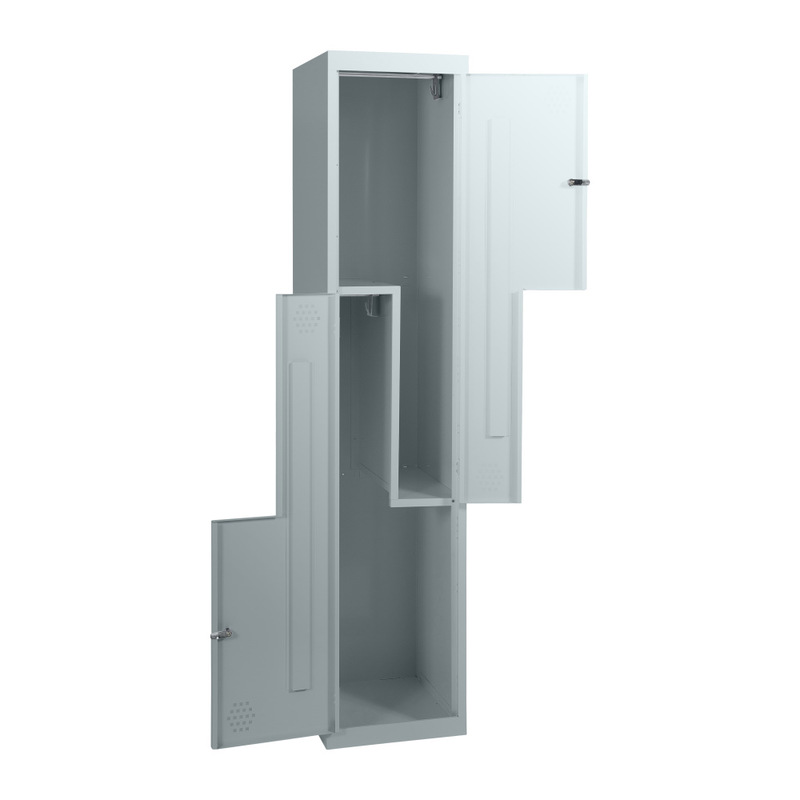 Choose from our impressive standard range or from our extended and specialty ranges. 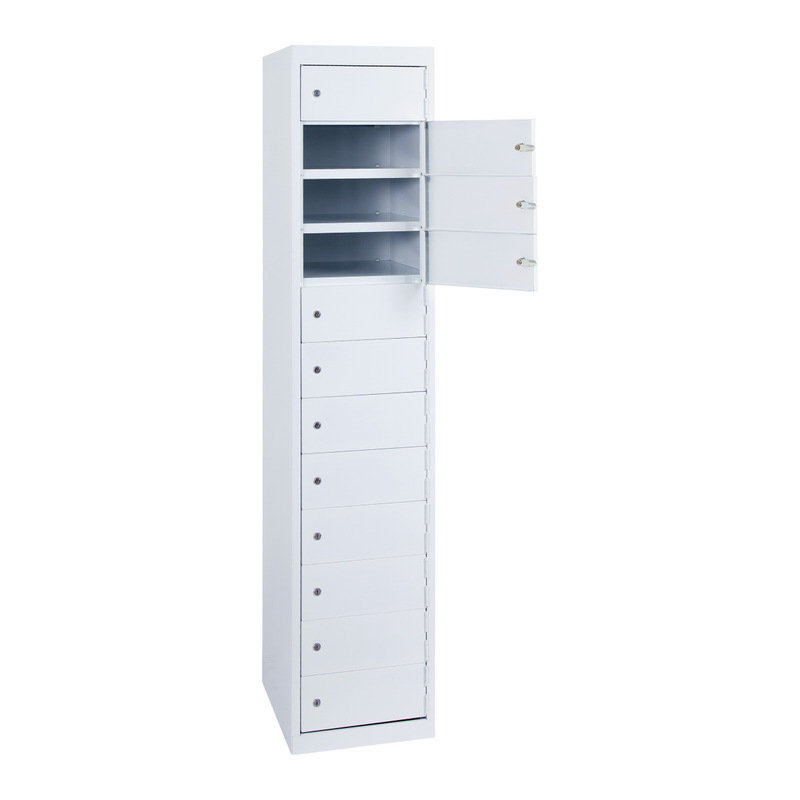 **Multi-colour available on request.